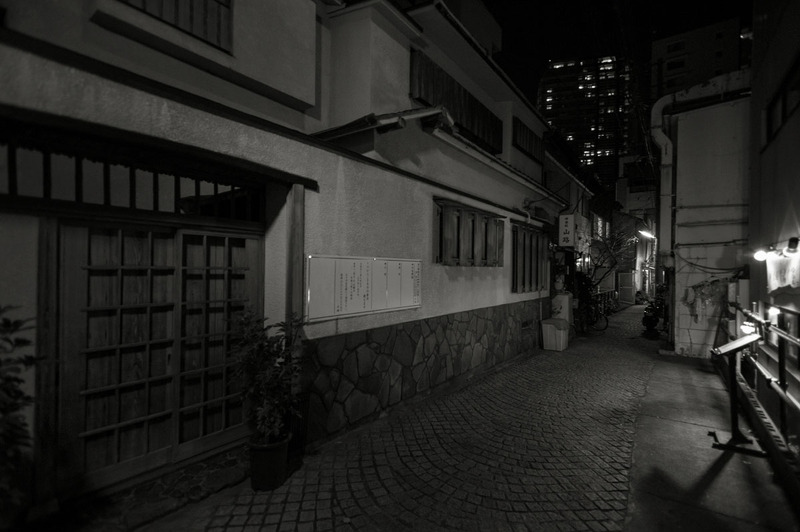 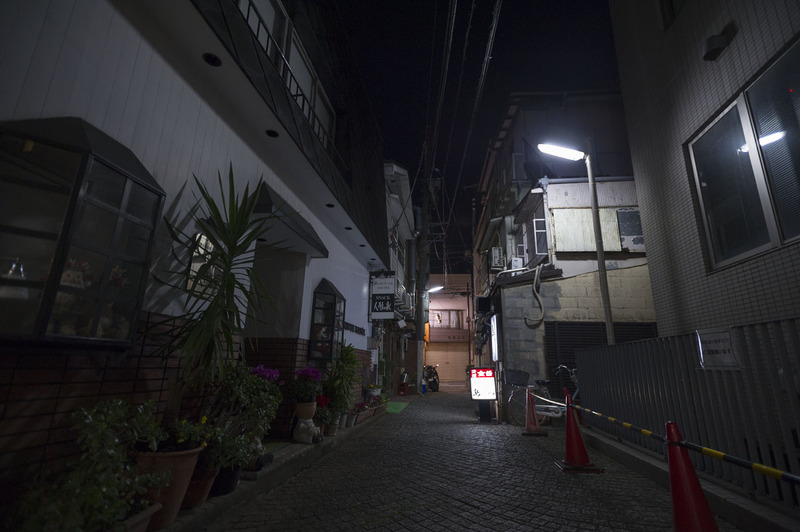 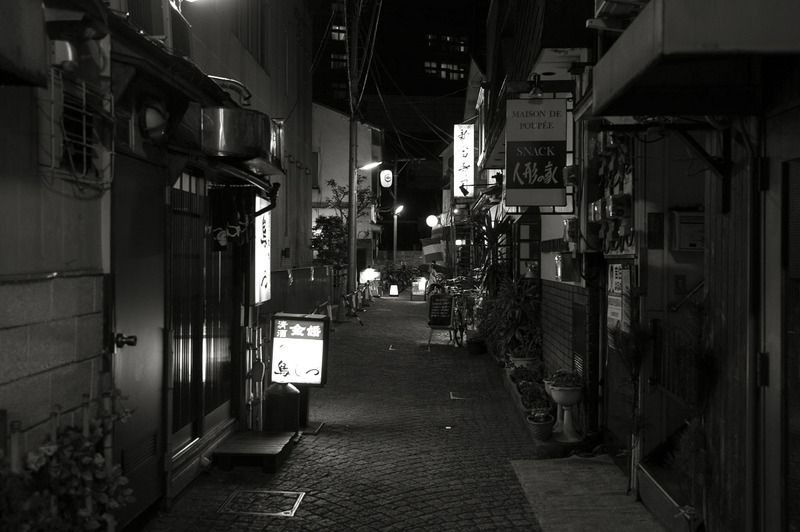 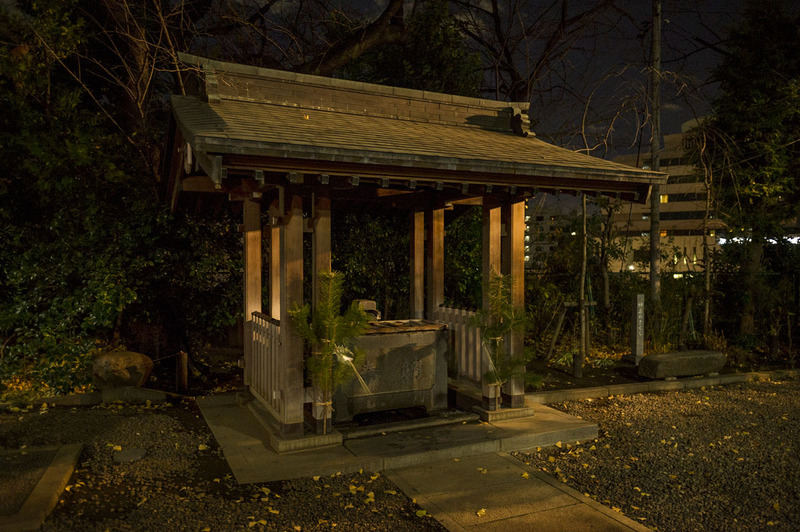 More photos of the wonderful back streets of Kagurazaka. 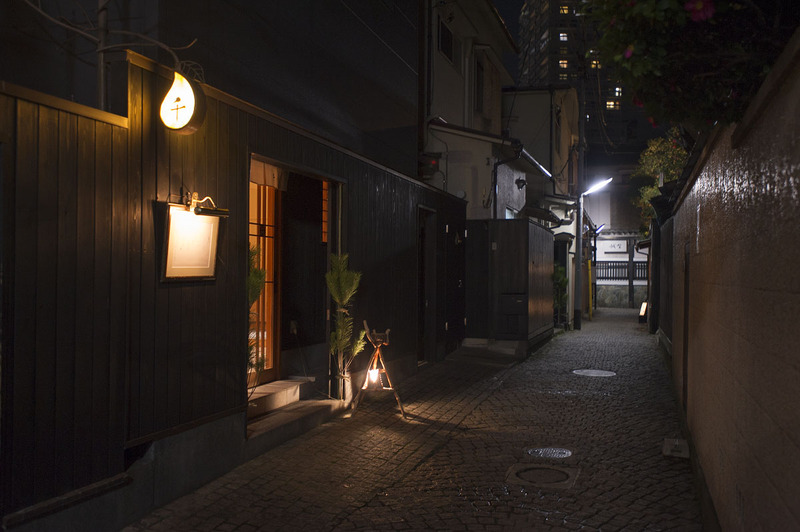 The area is not only home of the last genuine geisha house in Tokyo, it is also traditionally nicknamed Little Paris, Petit Paris or even Furansuzaka (French Hill) for the historic connections with France here. 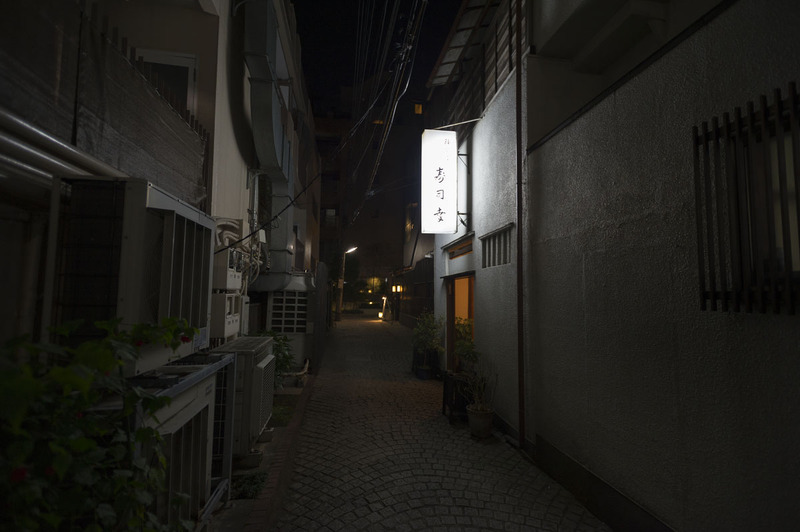 Although the place has become more Japanese over the last decade or so there are still a huge number of French restaurants and lots of French people living in the area (well, comparatively of course!). 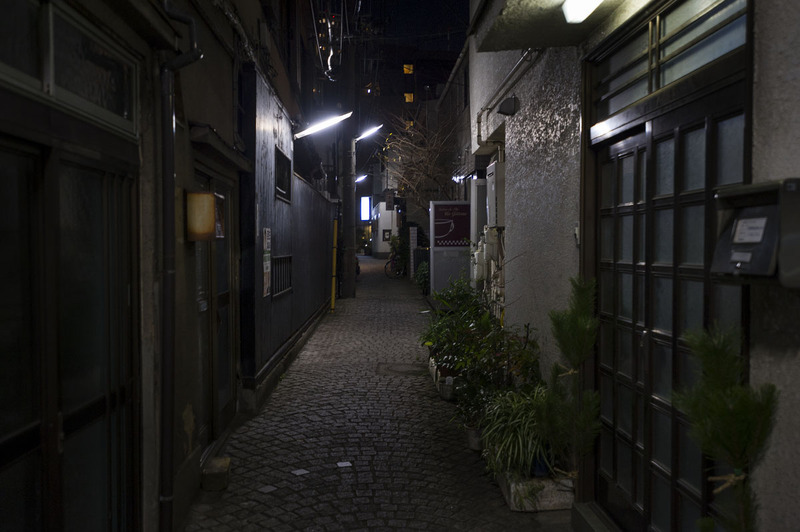 The backstreets are often paved in the manner of Paris and it reminds me a lot of Gion in Ginza. 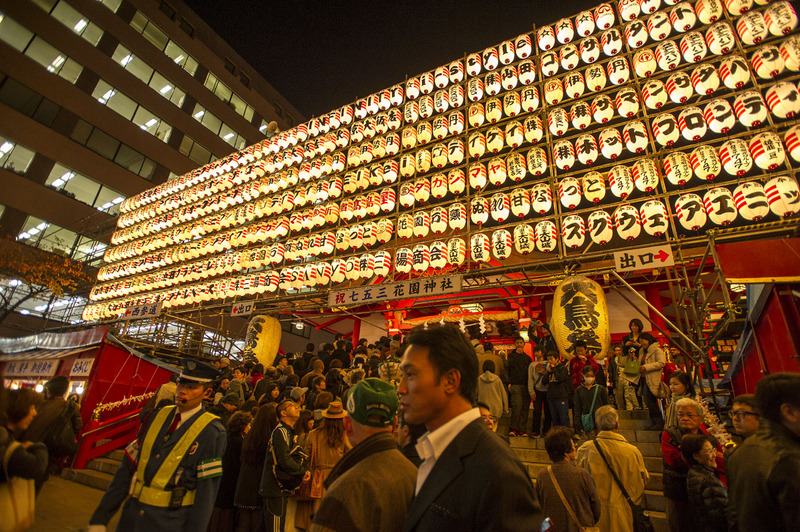 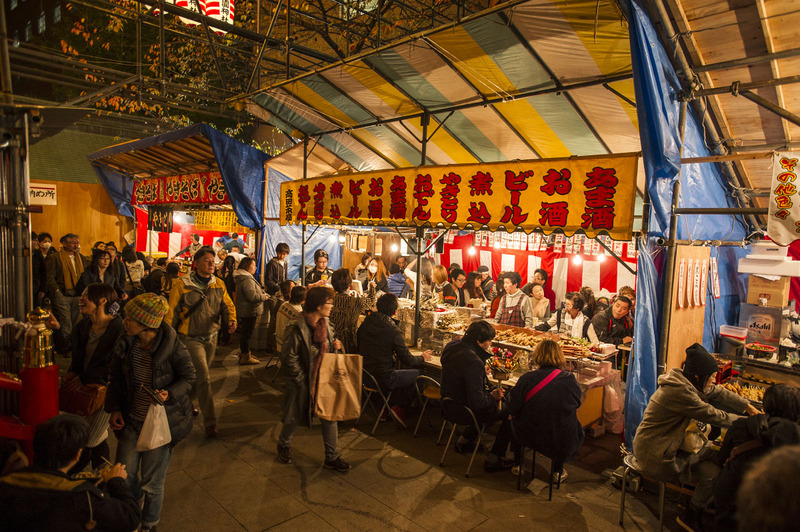 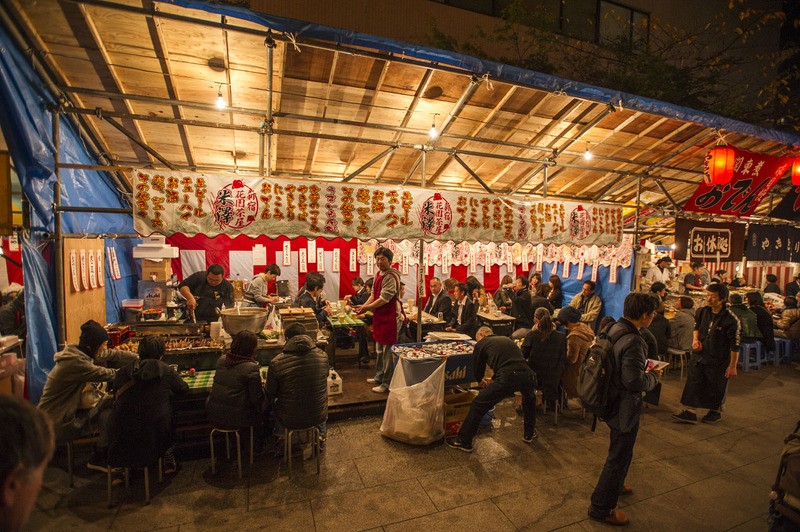 Welcome to one of the hippest areas in Tokyo right now! 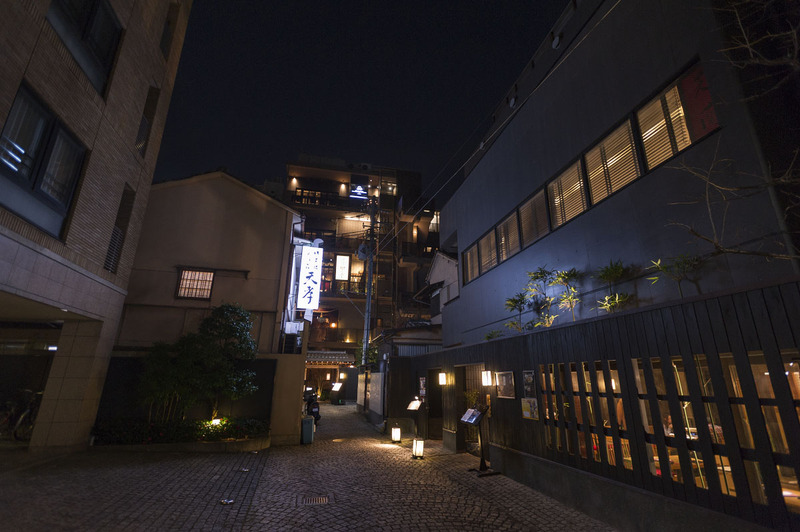 Kagurazaka is the name of one of Tokyo’s hippest towns. 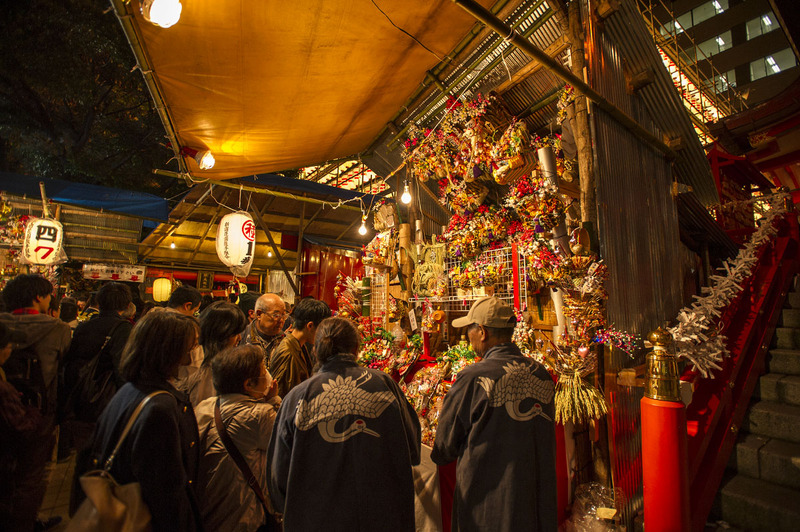 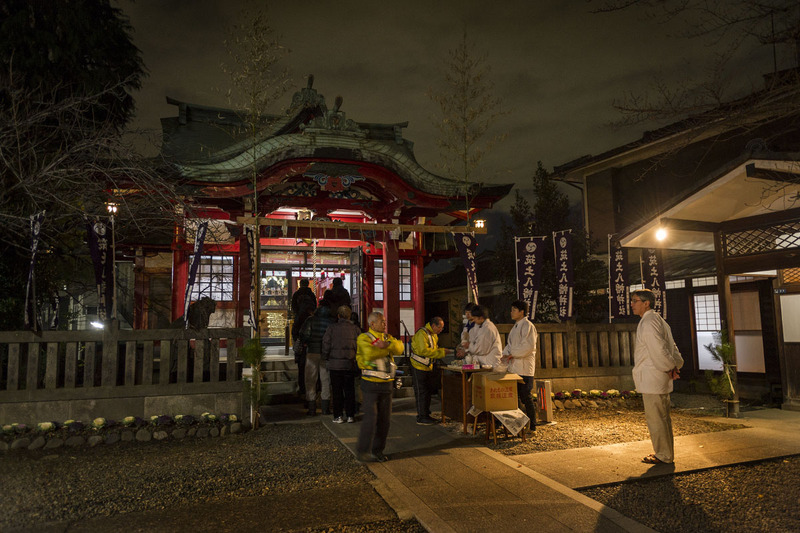 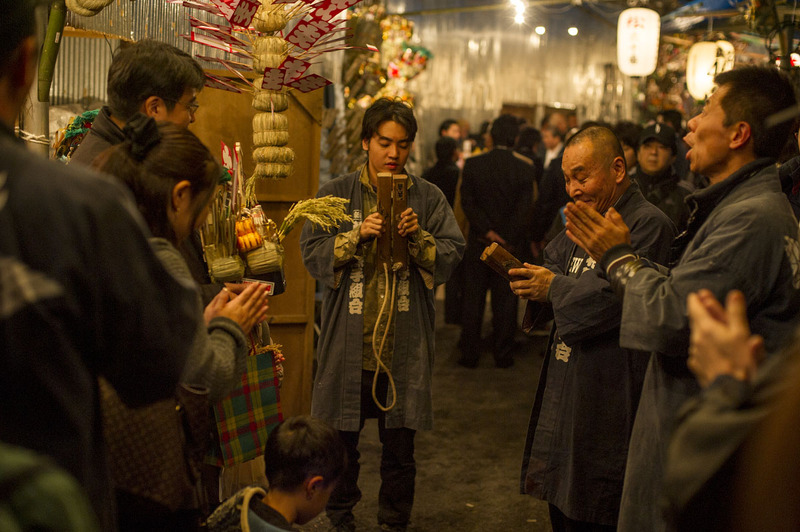 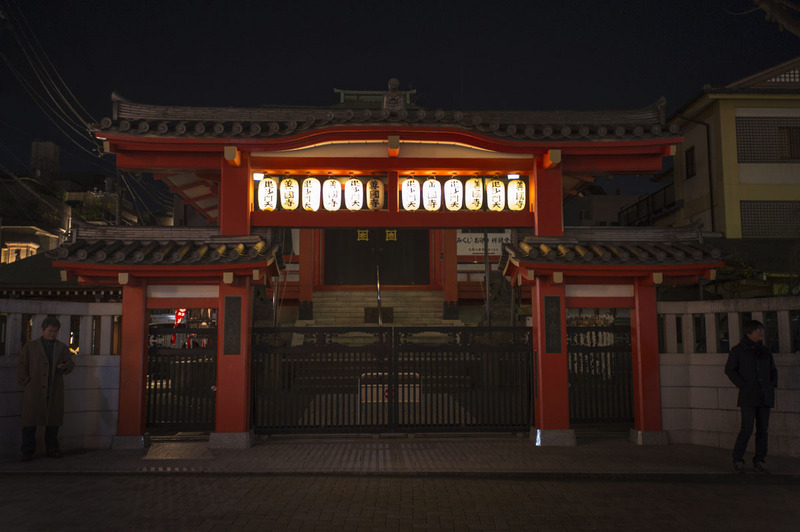 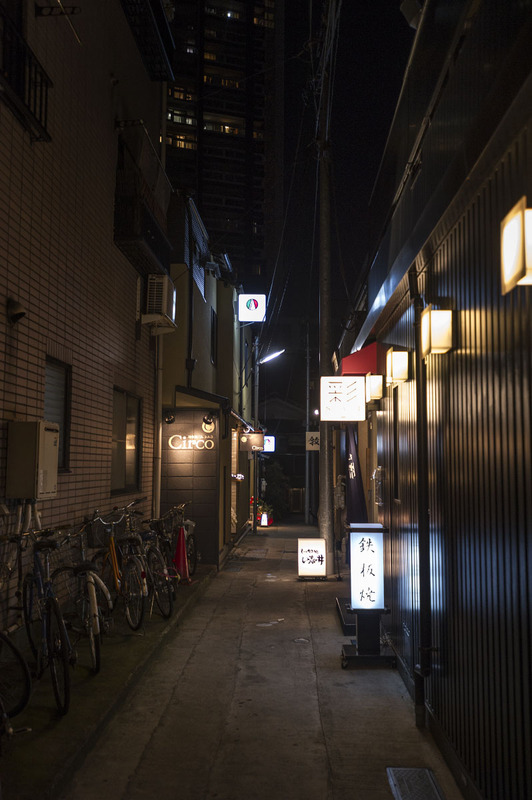 The little town inside the metropolis has been a favorite drinking and dining spot for as long as Edo was a capital and all through its rebirth as Tokyo. 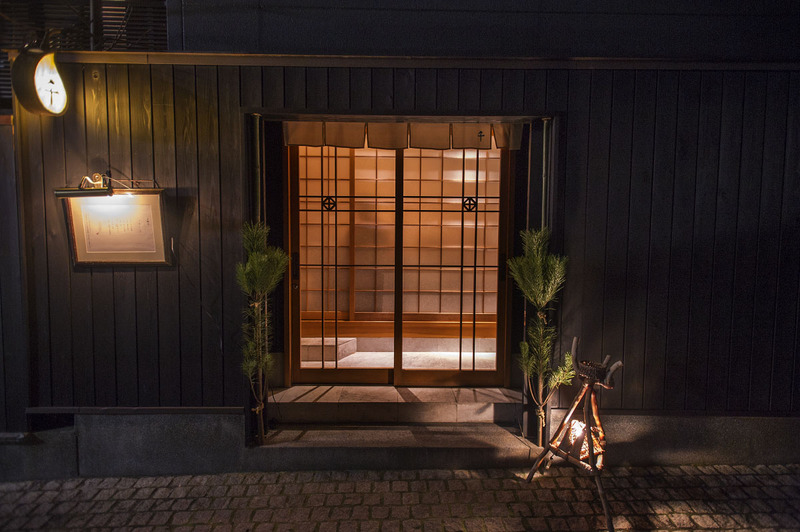 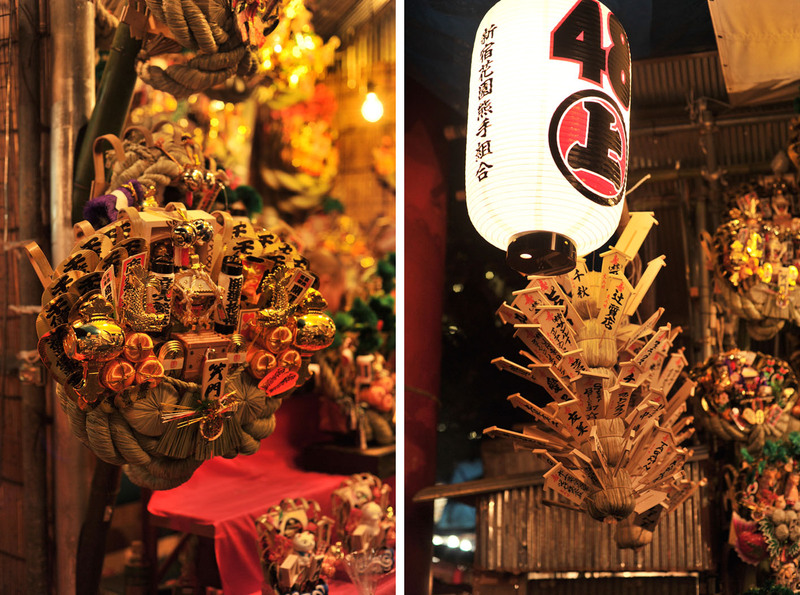 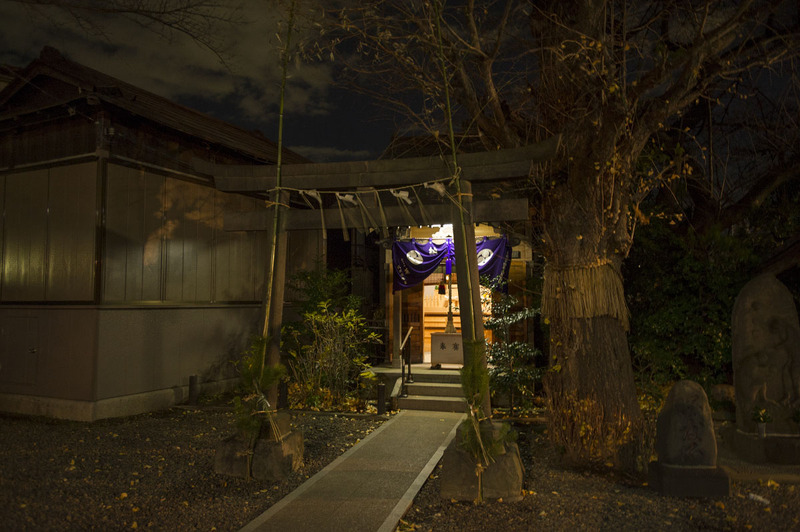 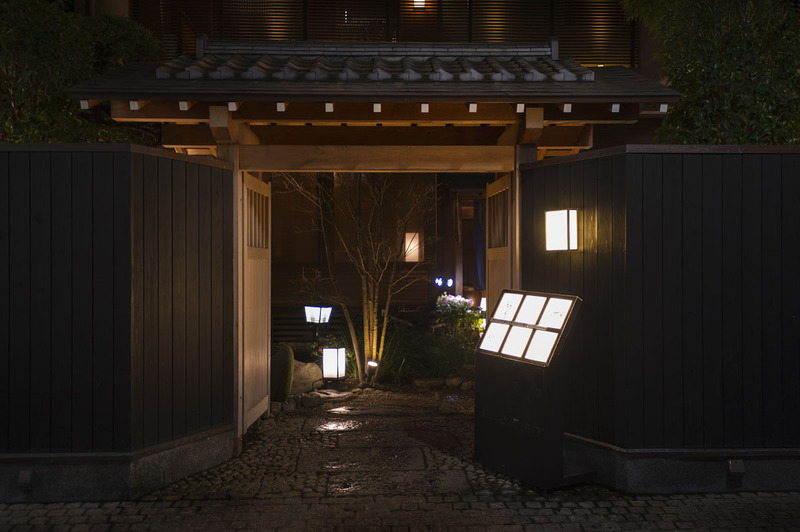 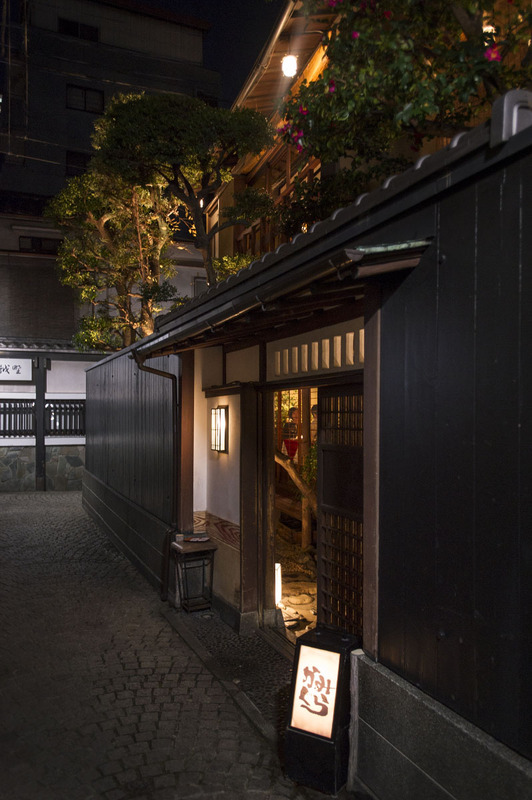 Still today the backstreets of Kagurazaka is an interesting maze of little bars, big restaurants, tiny eateries and even Tokyo’s last properly functioning geisha house. 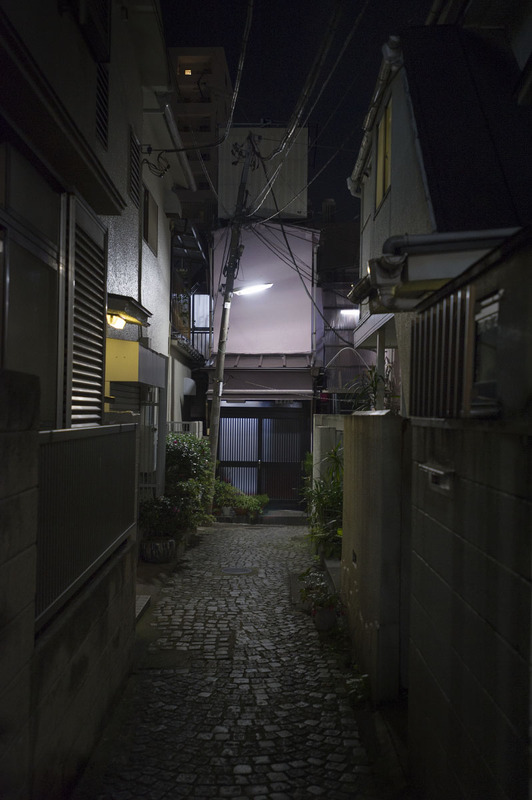 I took a stroll in the area a few weeks ago and got these photos. 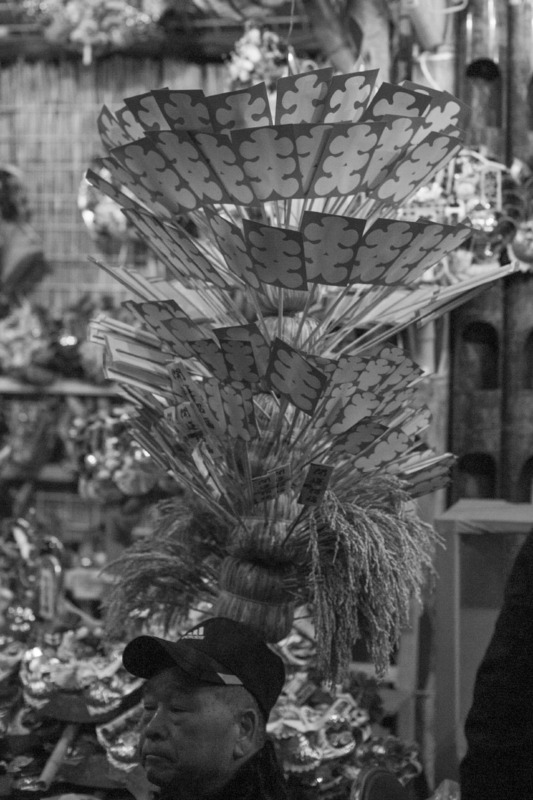 More to come!